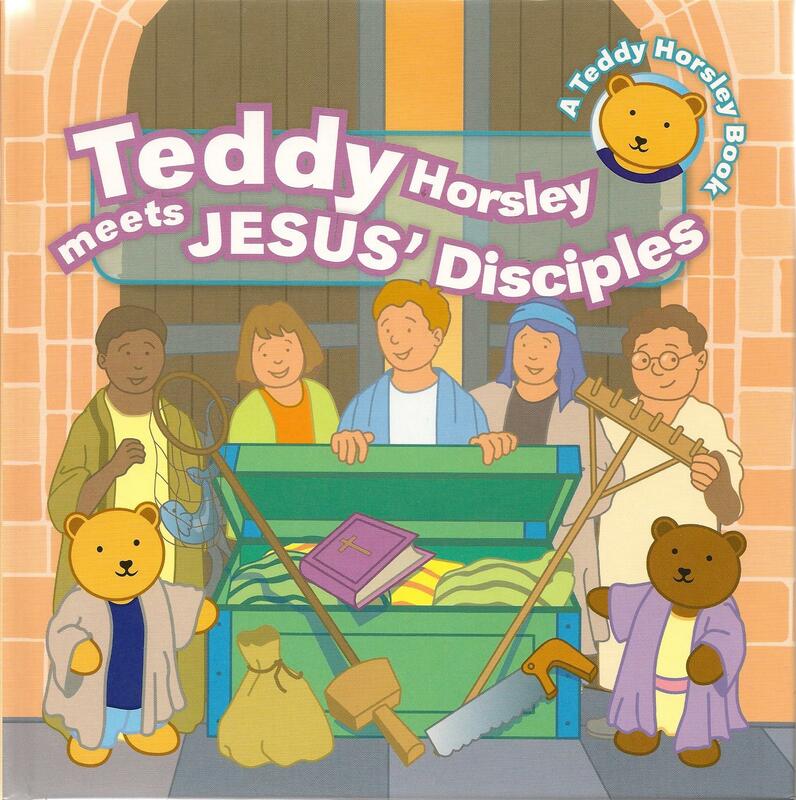 The well-known Teddy Horsley story books by Leslie J Francis for young children are designed to build bridges between the young child’s day-to-day experiences of the world and major biblical themes and stories. 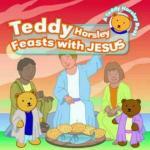 Teddy Horsley and his friends go to church to take part in a play about feasting with Jesus. The play tells the story of Jesus feeding the five thousand, Jesus’ last supper with his disciples and Jesus eating with the disciples after his resurrection. Teddy discovers that Jesus is with us today as bread is broken and shared. 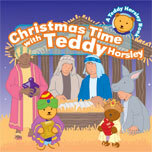 Teddy Horsley and his friends go to church to perform a Christmas play. Starting with the Angel Gabriel’s visit to Mary, they act out the amazing story of Jesus’ birth. Also introduced is the idea that we can today offer the gift of our hearts as a response to God’s amazing gift of God’s Son. Teddy Horsley and his friends go to church to take part in a play about Jesus and his disciples. The play tells the story of Jesus calling each of his disciples, saying ‘Come, follow me’. Each disciple has a special job to carry out for Jesus. Teddy learns that Jesus calls people today to be his disciples and to follow wherever he leads. Ready, Teddy, God! Activities for Home, Church and School - Provides extensive information on the Christian education of young children, and exciting activities to support six Teddy Horsley stories.